Disclosure: I was provided a Tommie Copper outfit at no charge for the purpose of a product review and giveaway. I was not compensated in any other way. All opinions are my own, and I am not obligated to give them a positive review. If I hated them, I'd tell you. Hubby bought a trampoline last weekend. We don't have kids, so we have to act like kids to keep us young. He thought it would be fun, so we headed to Academy Sports last Sunday afternoon and picked one up. By the time I got home from work on Monday, he had it put together and we were ready for a jumpfest! I hereby declare April the month of jumping! The trampoline is great for working out. I bounced around for just a few minutes and my heart was seriously pumping. It's easy on the joints and just downright fun. Hubby does back flips and other tricks, but I am not that brave yet. I couldn't help but have a giant smile on my face like a little kid as I jumped on a giant trampoline. Fitness is fun! 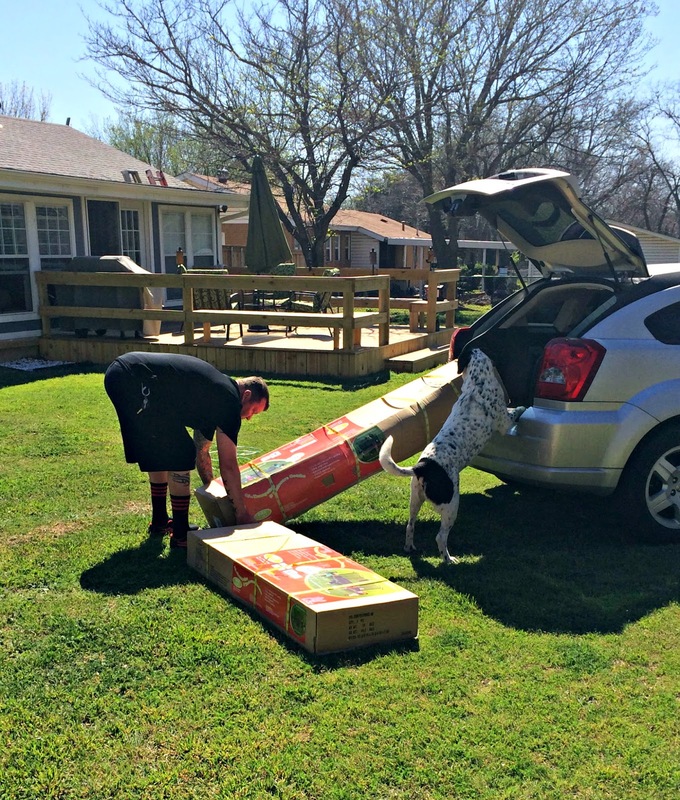 Hubby unloading the trampoline, Ollie is intrigued. 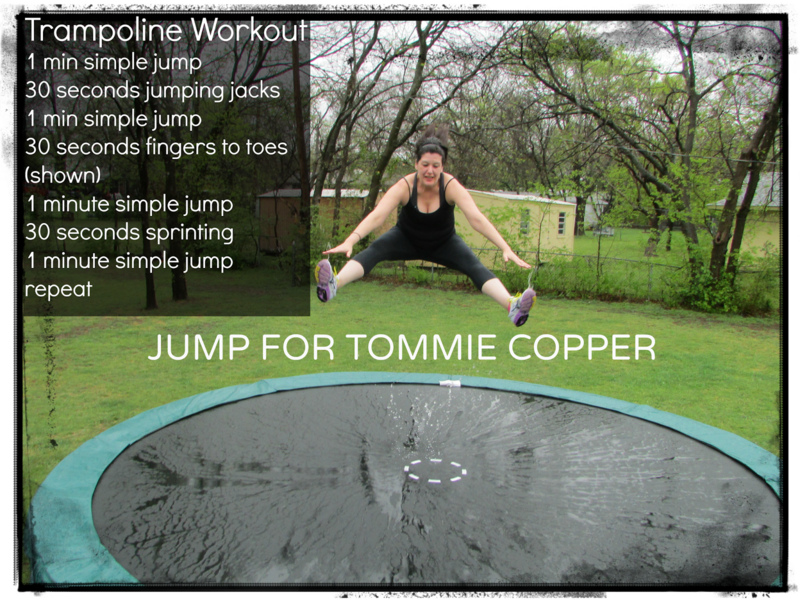 I thought the new trampoline would be the perfect opportunity to test out my new Tommie Copper compression gear that they sent me for a product review and giveaway...and I wasn't going to let a little rain get in the way. Please attempt any new work out at your own risk. 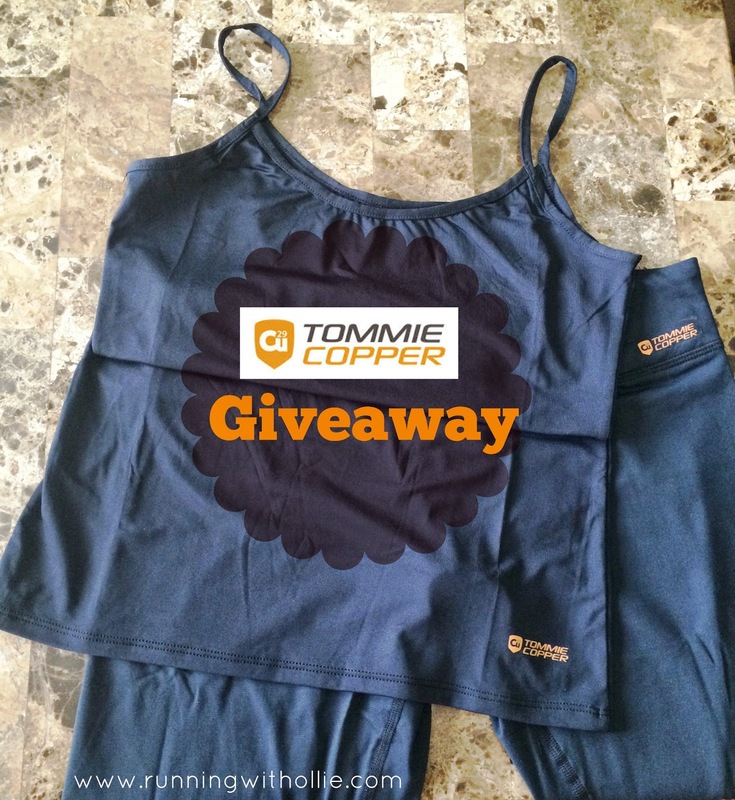 When Tommie Copper contacted me about hosting a giveaway of their compression fitness apparel, I was excited to try it out and give you the opportunity to win it. My blogging friend Elle from Eat Run Sail has been raving about this brand for some time, so I knew I was getting into something good. They sent me the women's camisole compression tank and compression capri pants. When I think of compression, I think of so-tight-I-can't-breathe, so I was pleasantly surprised at how light weight and comfortable they were. I really doesn't even feel like compression, it was so comfortable. If I can get the benefits of compression without suffering for it realizing it, that's even better! The cool thing about Tommie Copper is that it is copper-infused apparel with compression that claims to offer increased performance, recovery and pain relief during your workouts and everyday activities. Copper is infused into the yarns and releases ions that provide anti-microbial protection, skin benefits and helps you feel better. Pretty cool, right? The compression camisole tank: I love this camisole. It is super light weight and so comfortable, that not only did I wear it to work out, I also wore it under my clothes for work too. I love the longer length and the fit on this tank. It is easily my new favorite piece of apparel. My only issue is that the Tommie Copper logo started to peel off after a few washes. I did wash it a lot because I wanted to wear it almost every day, so it may have taken a beating in my washing machine day after day. Plus hubby does laundry, so I can't guarantee that the washing instructions were followed exactly, so it might have been my own fault. It's not a big deal to me, just thought I would mention it as part of my honest review. The compression capri pants: The Capri length is my favorite silhouette. These are also light weight and comfortable, and they offer compression benefits without feeling all squeezed in. When Tommie Copper sent me the samples, I sized-up because I was thinking of traditional compression and I didn't want them to be too tight. I didn't need to do that at all, my regular size would have been just fine (so consider that if you are thinking of ordering). I wore these capri pants for my regular run, for some trampoline jumping, and also just a lot just lounging around the house. They are just about perfect for any activity! Tommie Copper was generous enough to offer either the compression camisole tank or the compression capri pants for a giveaway (winner's choice). All that you have to do to enter is leave a blog comment and tell me you did it on the Rafflecopter form, plus there are plenty of ways to earn extra entries to win. 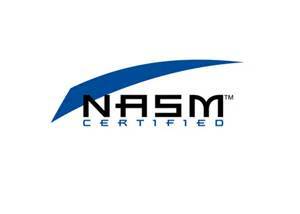 The winning entries will be verified that the required entry was completed as well as the winning entry. Good luck, I hope you love them as much as I do! Prize will be shipped directly from Tommie Copper. I love yall got a trampoline, we have one (we have two little girls) and I swear our dog spends more time on it then they do. Ha. I need to get Ollie up there! He probably would love it! I didn't even know that compression clothes were a thing. 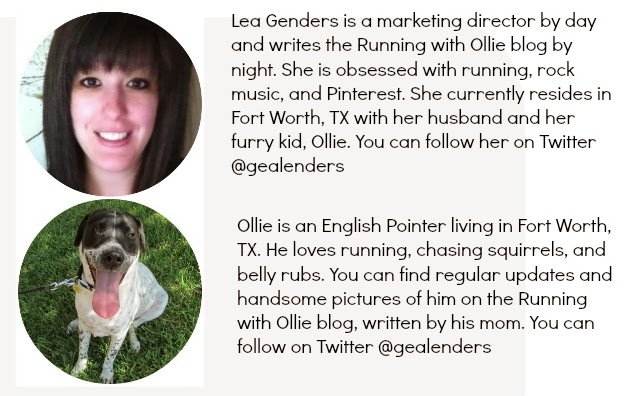 New to running, obviously. I knew about compression socks and shin things… would love to check these out. I think I did the rafflecopter form, I logged in? I seem to be new to everything! You should be able to log in using a Facebook account. Did it work for you? I tried to look if I could find you in the entries but I didn't see anything under WoodBridge Boys Crew - what name did you use to enter? I can check if I got it if you want. I've always wanted to try this companies compression pants! That trampoline workout looks like fun! That looks like an awesome trampoline workout! I've been dying to try the Tommie Copper compression pants, I'm just getting into running & these would be ideal! I've always wanted a pair of Tommie Copper capris! I would LOVE to win these, you make them sounds perfect! LOVE that y'all got a trampoline....SSOOO much fin. I also think your toe touch is fantastic. You look good doing it in Your Tommie Cooper outfit! I would love to get the capris. Happy Jumping! I love that you got a trampoline!we got our little guy one for his 2nd birthday, so it's a small one an we're over the weight limit. I kind of wish we had gotten a bigger one bc I want to jump too! Thanks for the giveaway! I love compression clothes bc I'm a Momma who had two kiddos in under two years and have lost almost 50lbs - compression helps me a lot!!!! I am so HAPPY that you love these garments, too. (and thanks for the shout out; I am blushing) - I think your new trampoline is just great. What a fun way to get in some activity. I am gonna enter your giveaway cause I need some new capris! These are cute - I totally want to try this brand! 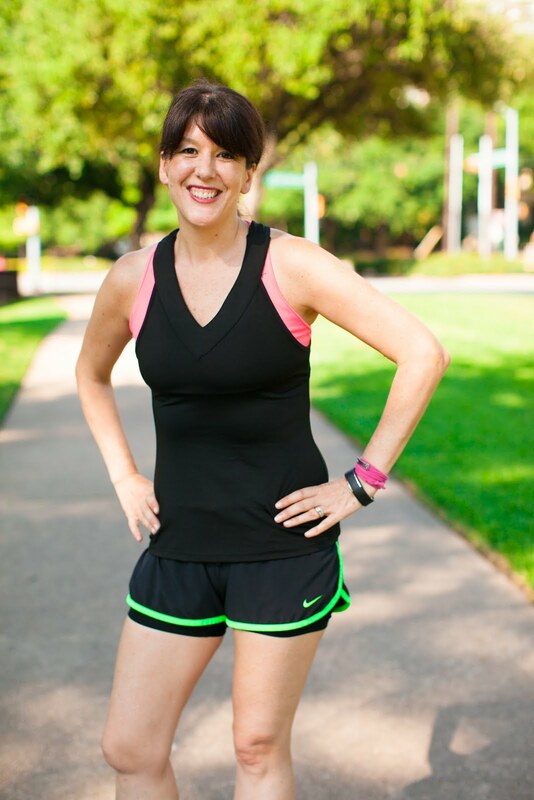 I'd love to win the camisole - I really need some new running gear! I am sizing down and need new running clothes. I am slowly collecting compression clothes. They really make a difference! Who knew compression apparel could be so cute!?!?!? Would love to try these! The camisole is really cute. The trampoline sounds like a fun way to get in a workout. I haven't jumped on one since I was a kid. Ok, how am I just now visiting your blog? I swear I contact with you on every other level of media but never visited your blog??? Won't let that happen again ;) So I love the trampoline idea- my birthday is coming up next month. Maybe I can sell my hubby! And I love that cami! I wanna win! Oh yay! Hi! nice to see you here! Thank you for the giveaway! That outfit is so cute! I'd love to win some. I need compression gear, please pick me!! I miss jumping on the tramp. So much fun! Awesome! I could SO use compression pants! The Trampoline workout looks like so much fun! Tommie Copper stuff looks great! I've been curious about Tommie Copper. I want to try this compression gear! I would love to try either of these items out! Love the capris! Now I was a trampoline! I've never tried compression clothes but I'm very intrigued. I would really like to try the compression capris. Oh, how I could use a pair of compression capris. Trampoline looks so much fun!!!! I could definitely use a pair of compression capris! We have a trampoline...I can't really use it because of a neck injury but the kids love it! I love Tommie Copper - I won some tights from them and they are awesome for winter. That trampoline looks like a blast! Love TC! Would love more. I've always wanted to try Tommy Copper! I am so excited you have this giveaway! I've been wanting to try this brand. Read a lot of great things. I'd love to try those!! Looks like great workout wear! thank you for the giveaway! I hope to win, I'd love to try these compression capri's! looks super nice and I have never tried them! cute blog and great giveaway! Would love to try the compression capris. Thanks for the giveaway. I think I would pick capris! Heard some great things about Tommie Copper. Would love to try them out! i just know that if I had a trampoline, I'd work out more often! I would love to try Tommie Copper compression capris! What an awesome way to cross train! Would have never thought about it! I've heard amazing things about Tommy Copper, would love to try the products! Love the look of these compression items! These items looks awesome and the trampoline workout looks like a blast! 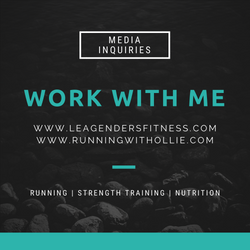 I've never had any workout compression clothing and would love to win this! These look great! Always love new workout clothes! Love my Tommie Copper calf and ankle sleeves. I've kinda worn them out! I should try out their shirts! I'm in the market for head-to-toe compression, so I love these new offerings from Tommie Copper. oh i wanna try those capris! I'd love to check out this gear! thanks so much for hosting the giveaway! I've really wanted to try Tommie Copper! The capris sound so great! I have been wanting to try this brand out, looks great! 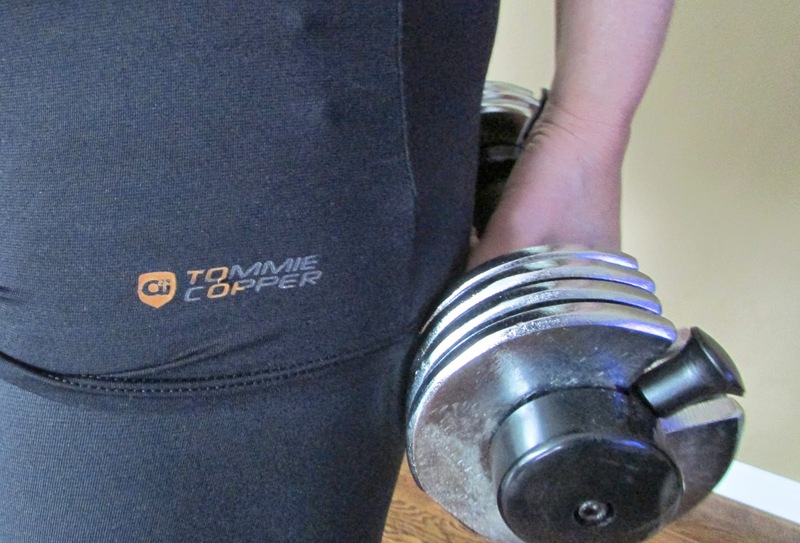 I have heard about these Tommie Copper compression pants! I have been wanting to buy some! Thanks for the giveaway! Good brand! You are always in control of how high you jump and just how much energy you use on a trampoline. 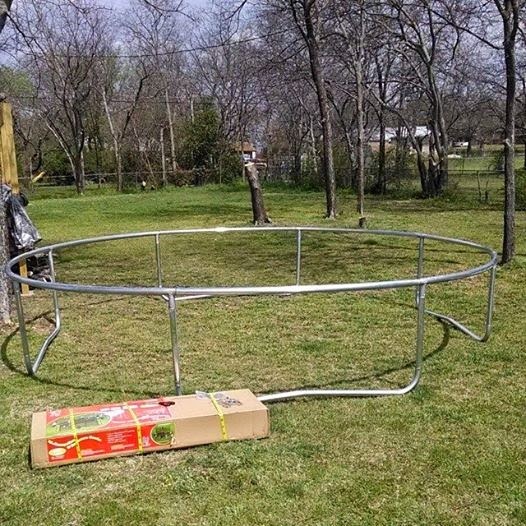 Also there is a great benefit of this trampoline rather than a complete size trampoline mainly because it can be utilized just about anywhere you want.